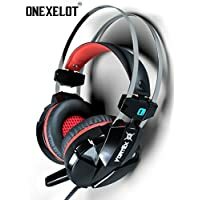 The onexelot over ear microphone surround headphones has nice gaming headset features and at less than $50 price, its one of a perfect pc game headsets deal now a day. 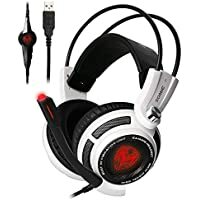 It is ?full-size gaming headset? 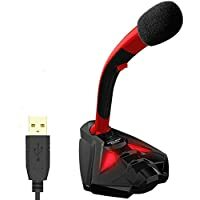 – model “vortex” nn-8 has a high precision 50mm driver which brings you a rich sound field, sound clarity, and the sound shock feeling.